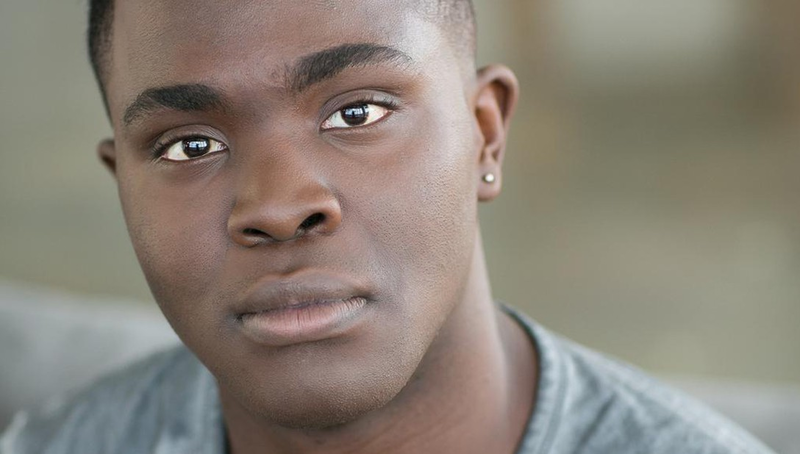 Kyle Jean-Baptiste was the first African American (and youngest actor) to play Jean Valjean on Broadway in Les Misérables. Tragically, he died in August at the age of 21 after falling from a fire escape. This video was going around a bit this summer, but in case you didn’t see it, I wanted to share it here. What a shining light. Click here to view Kyle’s audition for Les Miz. In honor of the upcoming release of “Into the Woods” THE MOVIE (keep your eyes peeled for a review of the film), I would like to dedicate this Video Friday to…wait for it…Into the Woods. This is my all-time favorite musical, hands-down, no questions asked. And one of my favorite tunes from the show is “It Takes Two.” This is likely due to my life-long dream to play the Baker’s Wife. As a result, I’ve always been partial to her numbers and everything related to Joanna Gleason (how about that Newsroom finale?). So to share today, I have two videos of that song. First is from the 1987 original staged musical (which was aired on American Playhouse in 1991) performed by none other than Chip Zien and Joanna Gleason as the Baker and his Wife. Second is their beautiful reunion many years later at Sondheim’s 80th birthday concert in 2010. What are your favorite songs from Into the Woods? This video is one of my top picks for repeat viewings on good ol’ YouTube. I still watch it with a sense of wonder. This is footage from Lea Salonga’s audition/callback for Miss Saigon. She’s only 17 years old in this video. She was 18 when she originated the role in London in 1989; two years later she debuted on Broadway. 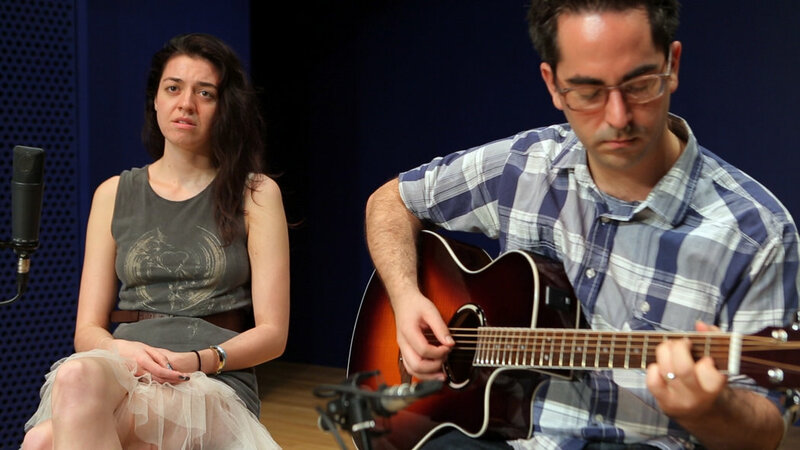 We get to witness her hear the beautiful song, “Sun and Moon,” for the first time as Claude-Michel Schonberg, one of the writers, teaches her on piano. One of my favorite moments is at the end when the camera cuts to producer Cameron Mackintosh, director Nicholas Hytner, and writer Alain Boublil just staring with awe and speechlessness. They’ve found their Kim! They’re watching a star in the making! Her voice is so beautifully innocent, young, and full of hope with the lightest touch of vibrato and that low note – chills. The song starts 00:51, but if you want to see the adorable opening moments of Lea asking for an autograph, start from the top. Here is “Sun and Moon.” I hope you enjoy. Why not celebrate this Friday with some classic Kristin Chenoweth? From the Leonard Bernstein operetta Candide, this is the character Cunegonde’s coloratura aria (a role originated by Barbara Cook). During the 2004 concert performed with the New York Philharmonic, Kristin got to show off her comedy chops on top of her ridiculous range. Here she is singing “Glitter and Be Gay.” The song starts at 1:00, but the intro, featuring none other than Patti LuPone as the Old Woman, is worth it. Happy Halloween, Broadway fans! Let’s dedicate this Friday’s post to the crazy belting pipes of Betty Buckley. Cats’ original Grizabella also originated the title role in The Mystery of Edwin Drood in 1985 and got to sing the big number, “The Writing on the Wall.” It’s a damn good song with a great build to the closing moments of the show, especially since the first quarter of the number is mostly spoken. I, for one, during the revival of Drood, was eager for the finale, knowing we would finally get to hear the belting chops of Stephanie J. Block. I imagine the same went for those watching Betty back in the day (in a higher key at that!!). Here is Betty’s performance. Disclaimer: the video/audio quality is poor (yay old bootlegs); skip ahead to 1:04 to get to the singing part of the number. And in the 2012 revival, here is Stephanie!